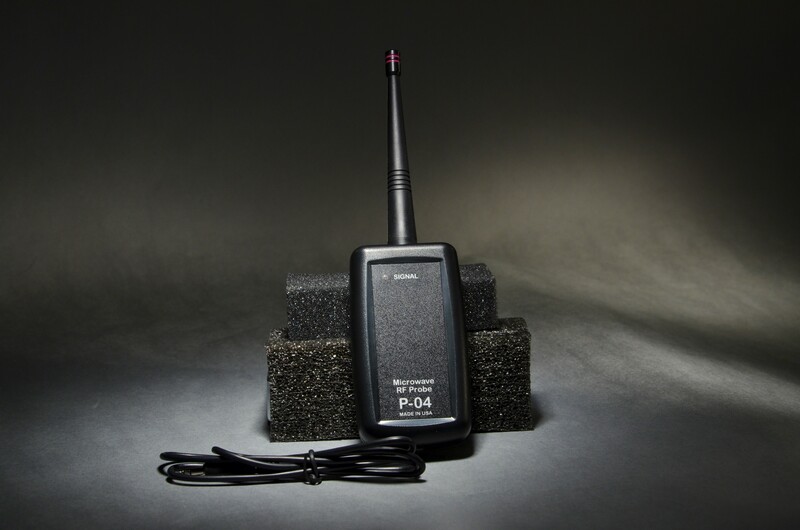 The P-04R is used in conjunction with the TD-62 for detecting microwave transmitters with an operating frequency up to 6 GHz . 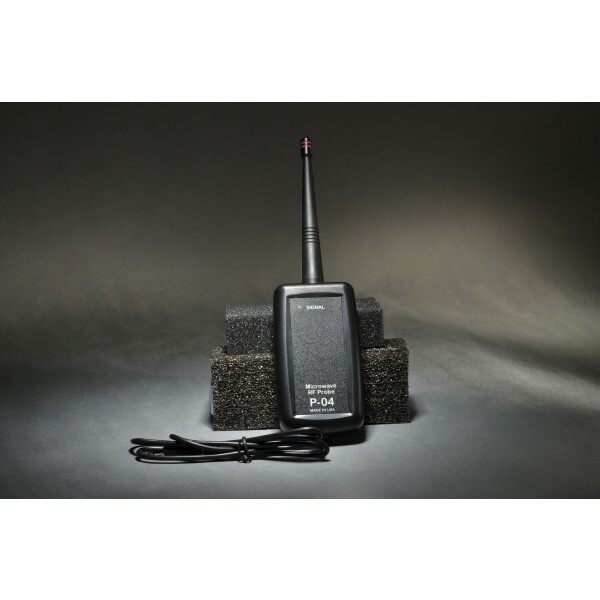 The probe covers microwave frequencies up to 6 GHz using an Omni directional antenna. 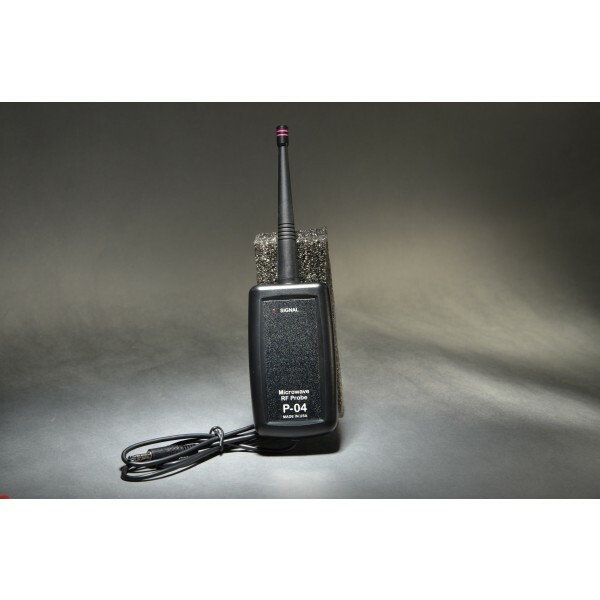 The P-04R is used in conjunction with the TD-62 for detecting and verifying microwave signals. 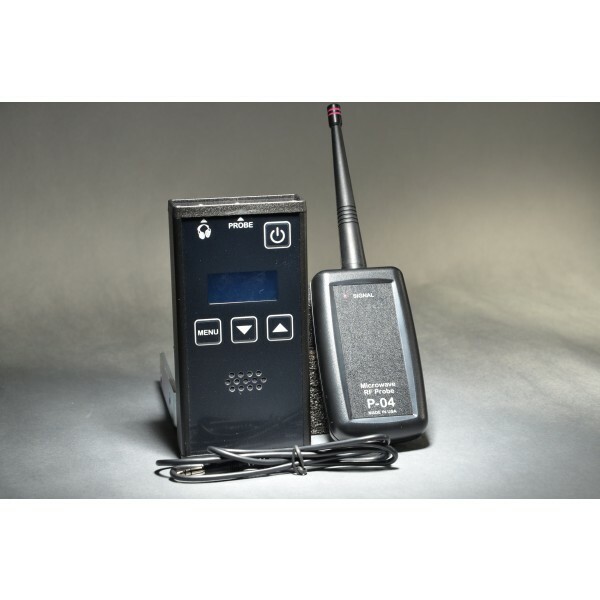 © 2013 Capri Electronics, LLC.. All Rights Reserved.